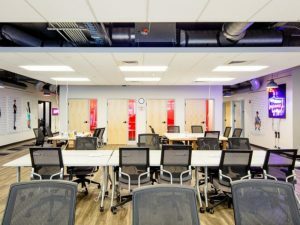 Join us at 100state for Gallery Night! 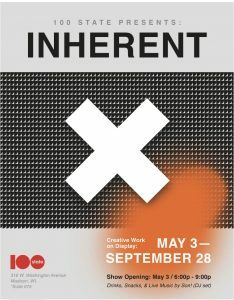 Highlighting 19 Madison based artists, drinks, snacks, live music, and the opening of our show "Inherent". After party starting at 10 p.m. at Robinia Courtyard. More information here. 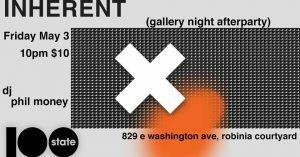 Join us on Madison's Gallery Night for the after party of 100state's "Inherent". 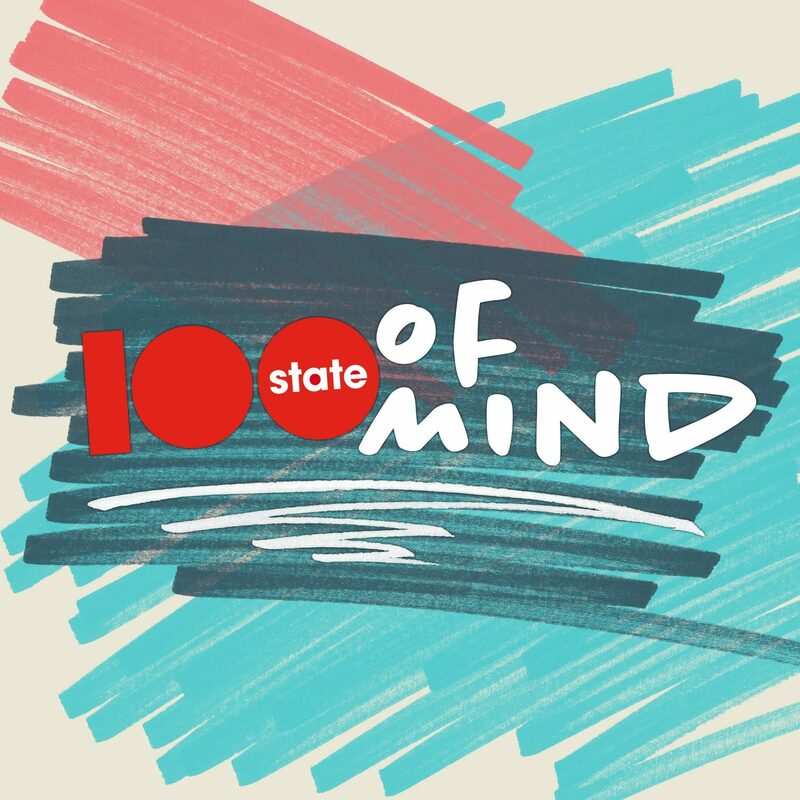 10pm, $10 Robinia Courtyard 829 E Washington Ave Madison, WI Come join 100state as we close out an unforgettable night of exhibitions, live art, performances, and innovation. More info here.